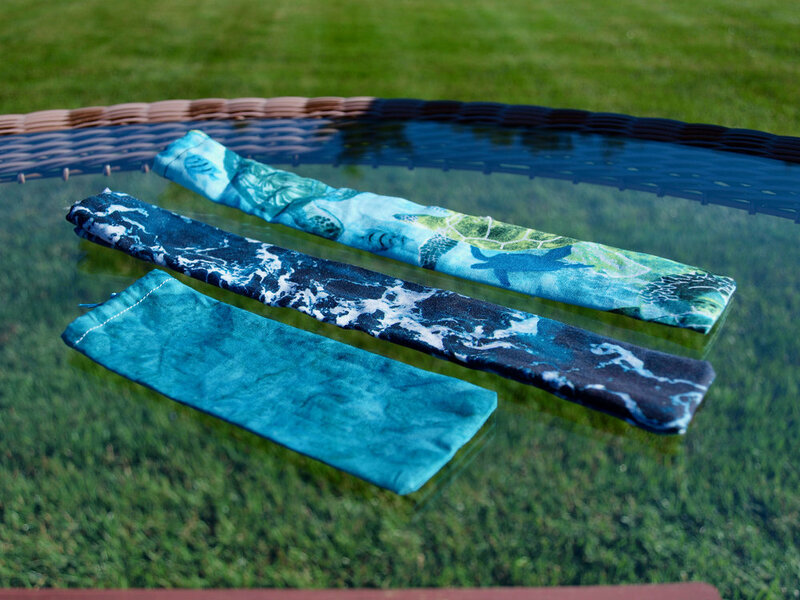 "I founded EnviroSafeStraws because I want to help everyone reduce the amount of plastic waste they generate. 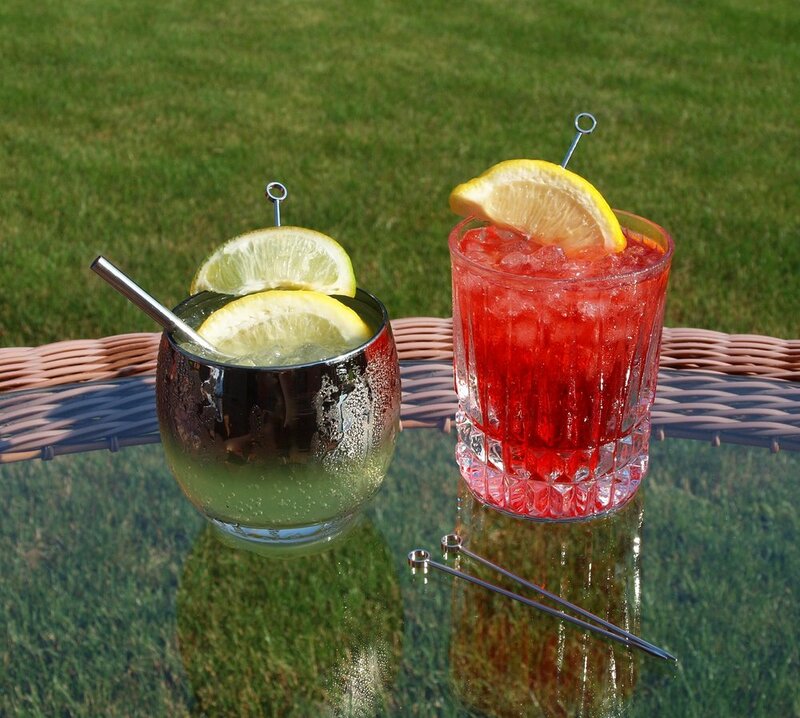 Buying and using a stainless steel straw is an easy, inexpensive yet powerful way to help!" Hello! I'm Melissa "Missy" Lapworth-Kuehl and have been an educator for 25 years (well maybe a few more but who's counting?) I love teaching! I love the children, families, my awesome school and colleagues and feel lucky to be so fulfilled by my profession. So why the straws? Because I was taught at an early age (by my mom who was my scout leader) to leave nature better than I found it. When I was little I thought that meant to pick up litter and make sure your trash was in the trash can. I never really thought about where that trash was going. How about making less trash all together? What a novel idea! So I teach (not preach to) my students about it and you know what, they deeply care. And they want to help. And they love little straws. It's easy to understand that if we use less plastic there will be less of it to contaminate our precious environment and harm wildlife. How often do we think of the potential health affects of using plastic straws and food containers? "Most plastic products release estrogenic chemicals: A potential health problem that can be solved" this according to a report in Environmental Health Perspectives hormone-disrupting chemicals leach from almost all plastic's, even BPA-free plastics. Don't you agree that maybe the less we use plastics to hold and consume our food, the better off we will be? We sure think so! Using stainless steel straws just makes sense! 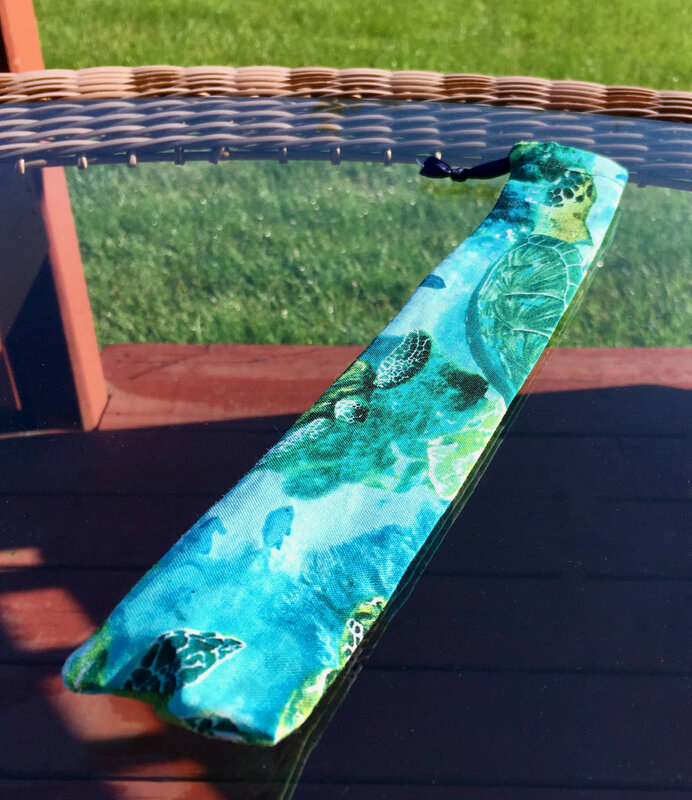 We want to do everything we can to help businesses and organizations raise awareness about plastic pollution and help them offer great plastic straw alternatives to their customers and for fundraising! To learn more just click on the button with the location closest to you! ...without your having to say a word. 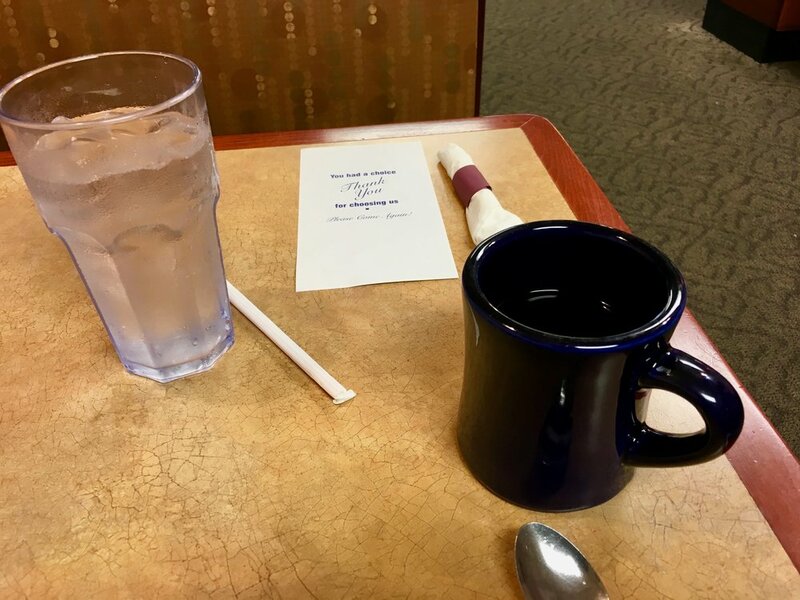 Plastic straws and plastic in general is everywhere. It's no wonder that Americans use so many straws most of which end up in landfills and far too many in the ocean. 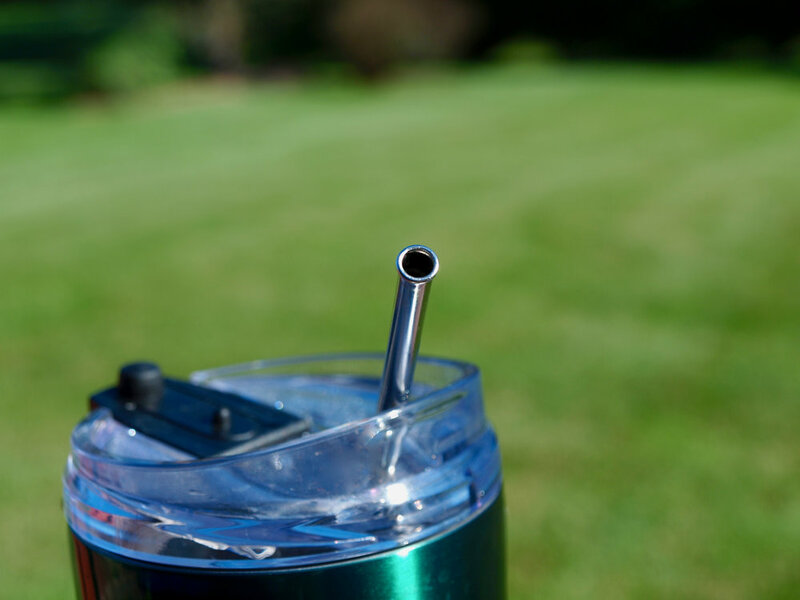 By using stainless steel straws every one of us can change that, permanently, one beverage at a time! 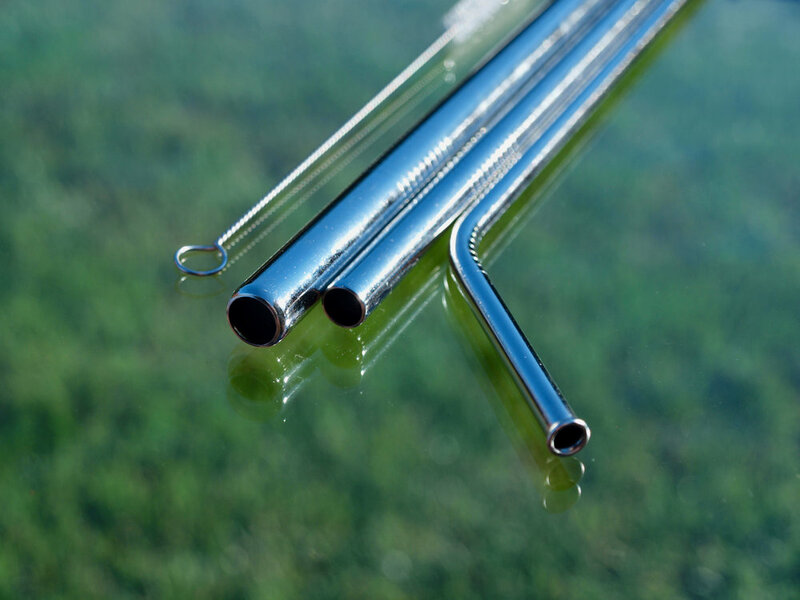 Stainless steel straws will not degrade over time and last for decades. They don't pollute like plastic or break and shatter like glass. 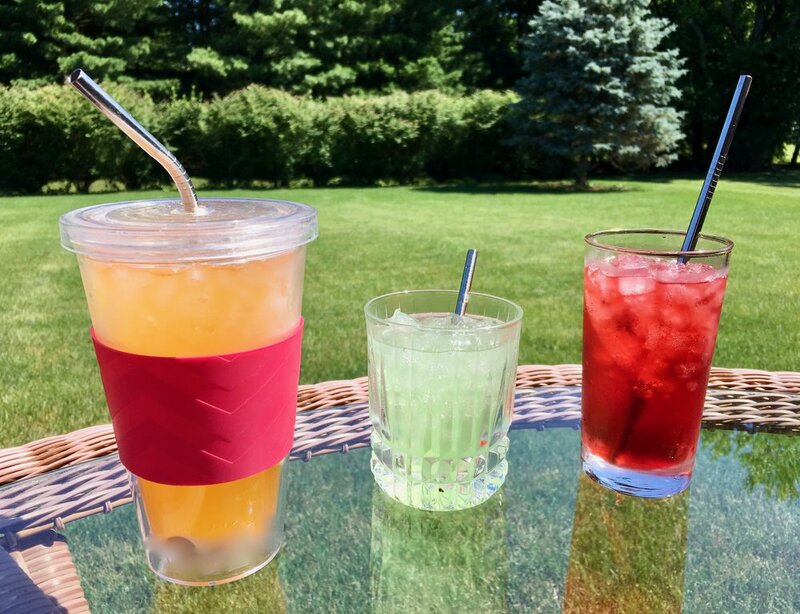 Stainless steel straws are a wonderful choice for your cold beverage, hot coffee and tea, thick blended smoothies or for that ice cold water when you sit down at a restaurant. As an educator I am very aware of the difficulties many teachers have in getting the level of funding they really need to provide for the highest possible education for their students. In response, I am establishing a program where EnviroSafeStraws will work with Educators on fund raising activities and promotions. 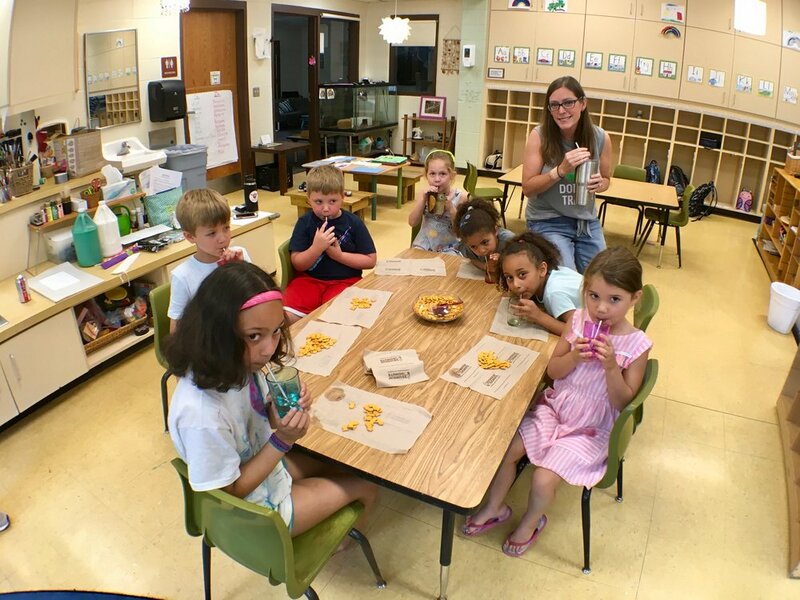 I have also established a fund that reserves a percentage of the profits from EnviroSafeStraws.com to be used to assist educators throughout the country who need to raise funds to assist their students. 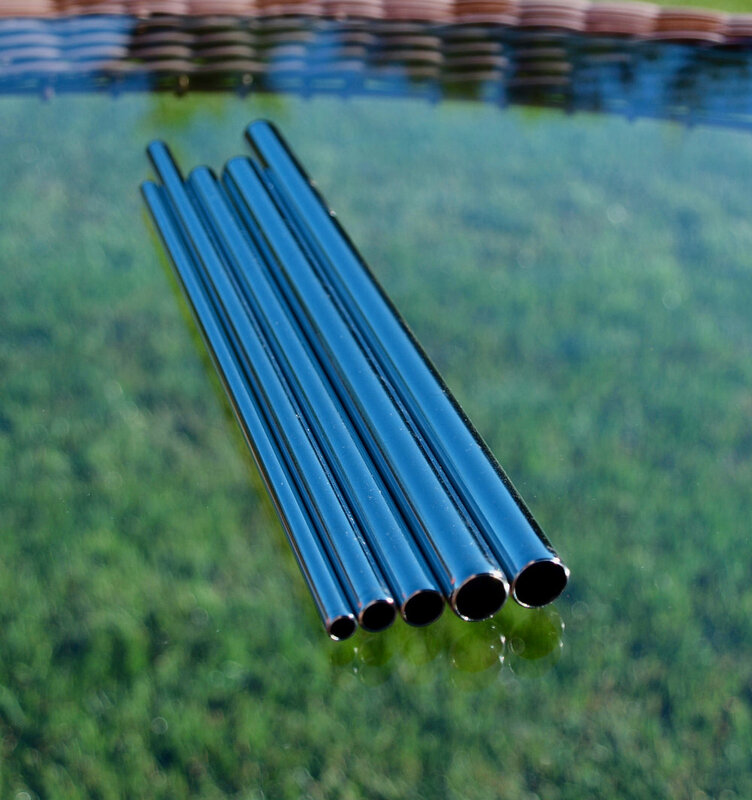 Our stainless steel straws are made of high quality "food grade" stainless steel 304/316 and designed to last for decades. We have a range of shapes, lengths, and diameters so you can pick out what works best for you. Don't miss our cotton cloth stainless steel carrying bags. Each one is handmade with loving care by local teachers! Help us support them. A portion of the proceeds from the sale of each of these handmade bags goes into a fund dedicated to environmental education. 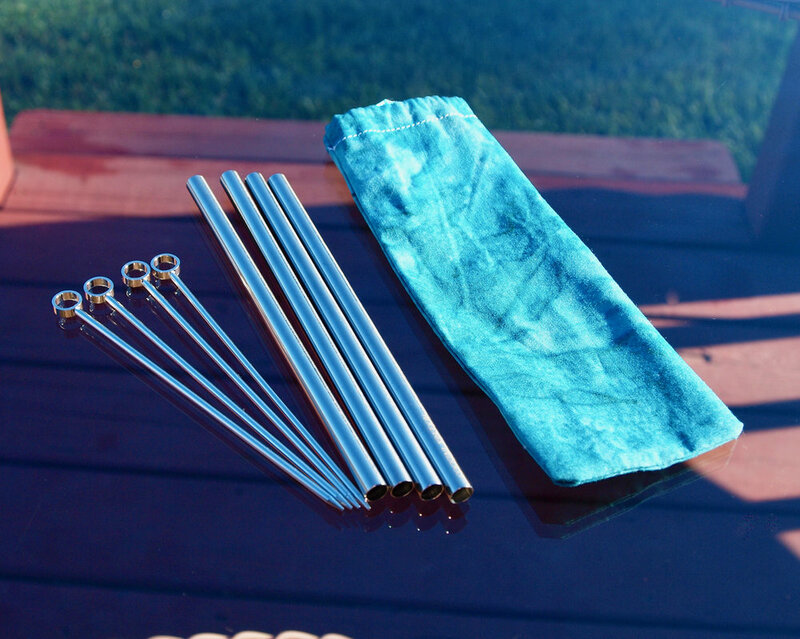 Our food grade stainless steel straws do not rust, warp or break. 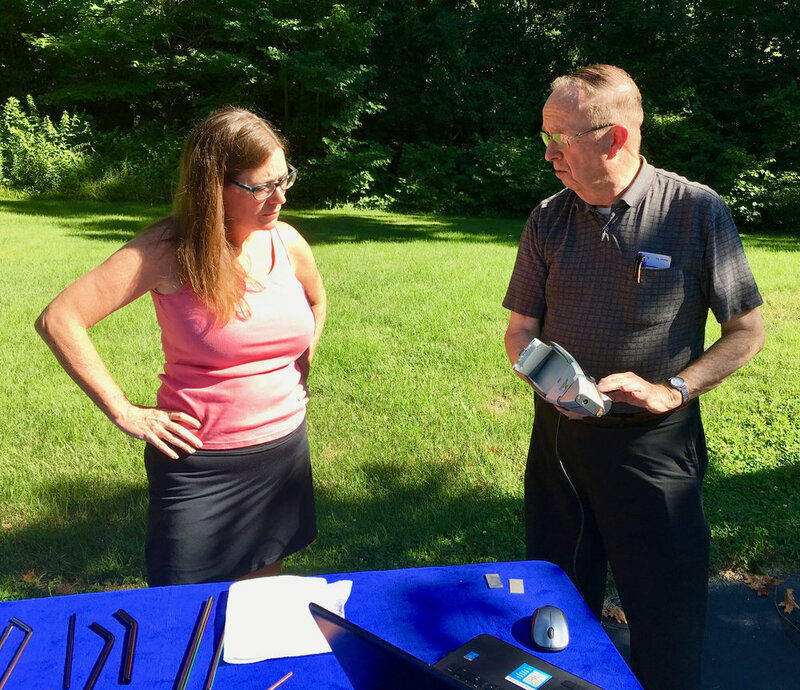 We test our products to ensure they meet or exceed FDA guidelines! 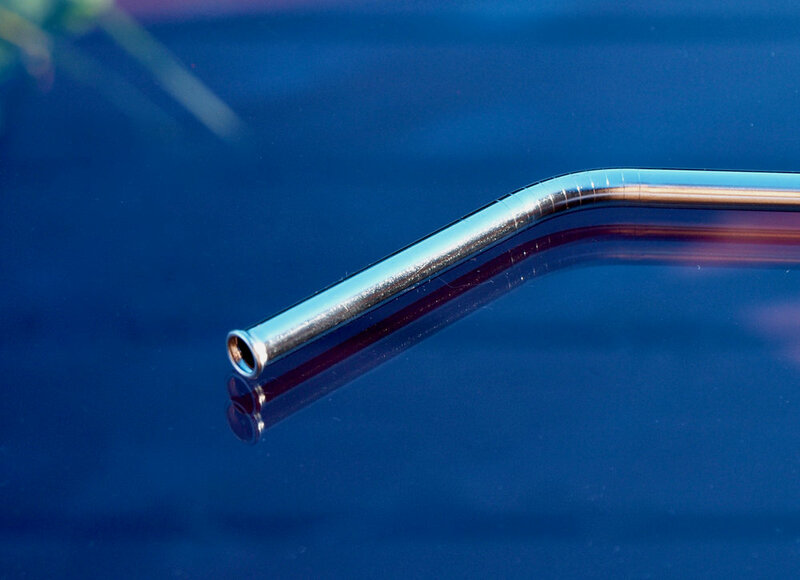 We even have "Non-Scratch" stainless steel straws that have a rounded lip for extra protection for the little ones. We have products for you! We look for the latest! ...in a word, yes! When made with food grade stainless steel they are every bit as safe as all of the other stainless steel items you already eat and prepare food with. Stainless steel straws are not flexible and you will want to treat them differently than you would a plastic straw and like plastic straws you don't want to jam them into the top of your mouth or poke them into your eye or let the kids use them to indent their forehead. That's why you'll want to be careful when using stainless steel straws for drinks for small children. It's best that they don't walk or run while drinking from a straw and we want to be sure that the young ones have sufficient coordination to not poke themselves while drinking. Not all stainless steel straws are the same! We think you will agree...it's very important to know exactly what you are using and giving to your family to use. We take the extra step to test our straws and make sure they are either 304 or 316 food grade stainless steel and that they do not contain lead or other potentially harmful metals or coatings. Yes this is time consuming and expensive and we are convinced - you and your family are definitely worth it! 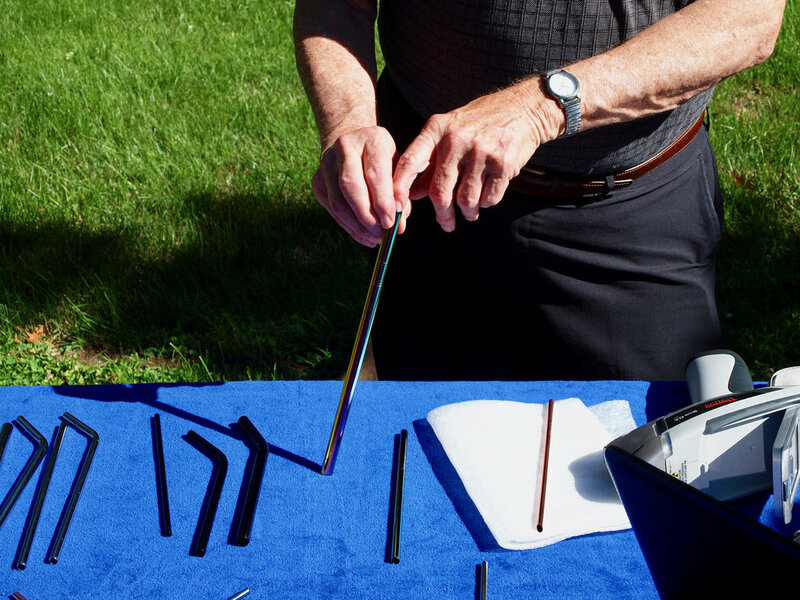 Many of the straws we test - don't make the grade! 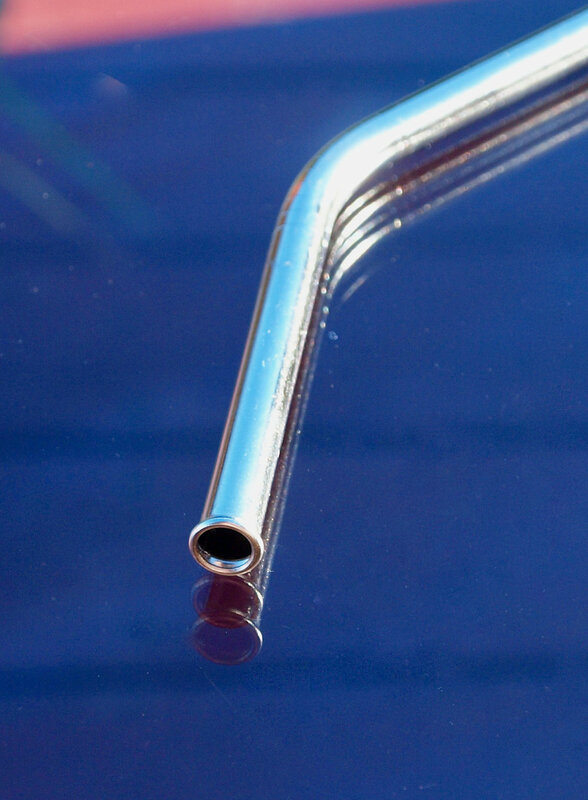 There are a range of manufacturers that sell "stainless steel straws." We make sure for you they measure up. That's why we have done the research for you and had our own PhD metallurgist conduct testing on our straws. We have some wonderful stainless steel straw manufacturers of high quality food grade stainless steel straws made from grade 304 or 316 stainless steel and we run tests on every new order of straws we receive. You can be assured that you are buying the highest quality food grade stainless steel available when you purchase from us! "18-8" what's that mean? The first number indicates the level of chromium in the stainless steel and the second number identifies the amount of nickel. The rule of thumb is the more nickel in the stainless steel the higher the level of rust resistance. Our stainless steel is either grade 304 or 316. 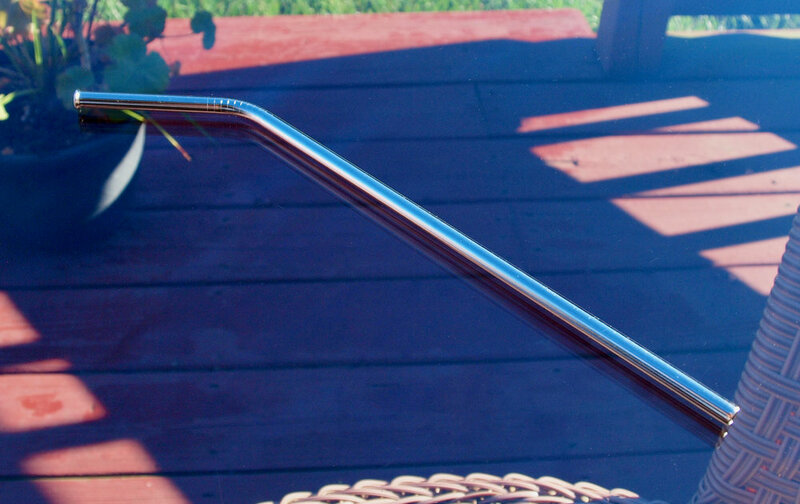 We want to ensure that our stainless steel products will not rust and are not likely to become pitted or chipped so that biologicals can hide in the tiny cavities and grow. 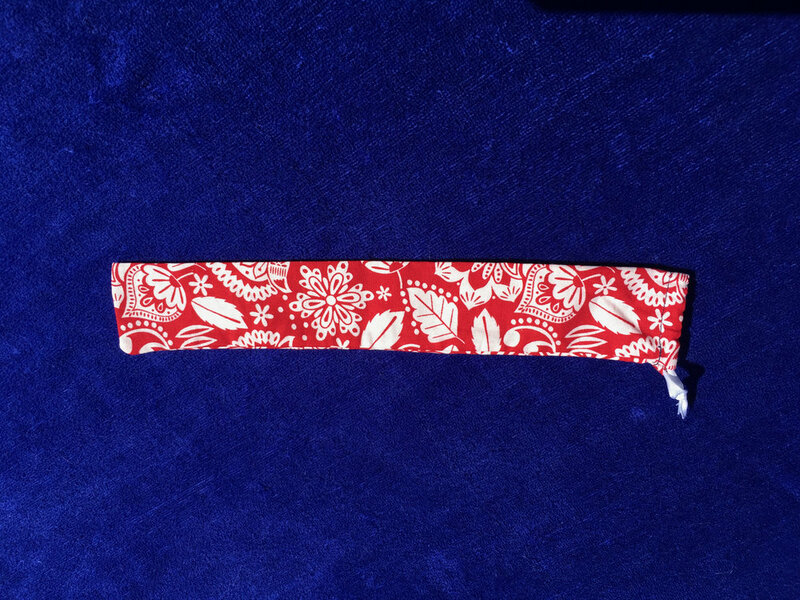 Our products are manufactured to provide many decades of safe and healthy use. Personal preference is the key here. Some people prefer ergonomically bent straws, others straight. Some prefer one type of straw for certain beverages and another for others. 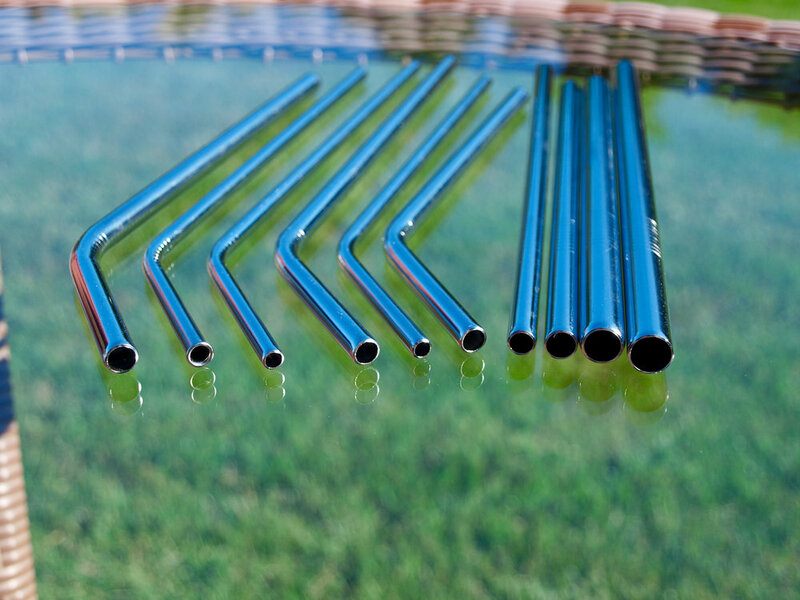 It's also important to remember that stainless steel straws don't bend and we feel that is a very important consideration when selecting the correct straw for your young ones. This is one of the reasons that we carry a line of "non-scratch" stainless steel straws that have a lip to ensure that they will not become a poking or scratch hazard for the young ones. 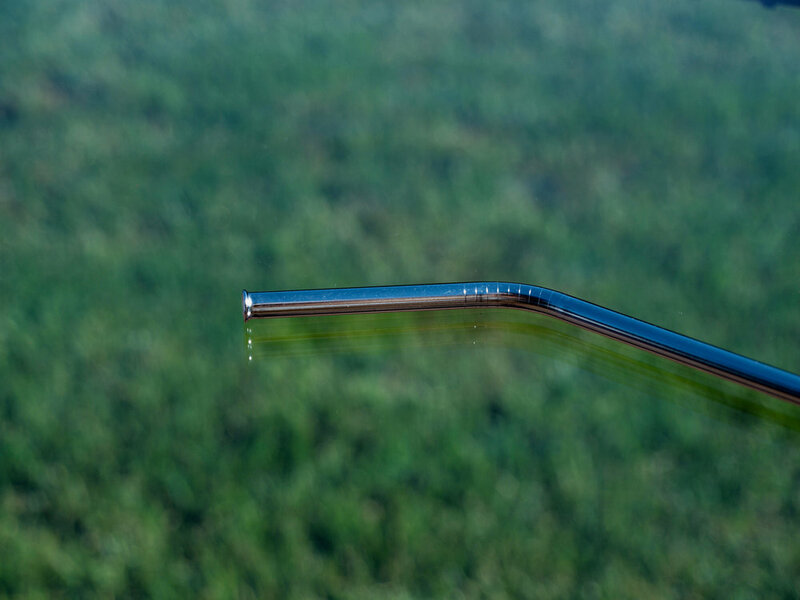 In fact, this is one of our favorite stainless steel straws for everyone. You need to think about the type of containers you will be drinking from. Maybe even take a measurement so you can make sure that the straw you choose for that cup will be just the right size. Of course, you can always purchase a wide range of sizes and shapes so you will have the right straw for any container and beverage. This is especially important if you are a smoothie drinker as opposed to an ice tea or soda or coffee person. For thicker drinks you'll want a larger diameter straw. This will allow you to draw the thick liquid and possible chunks of fruit through the straw. 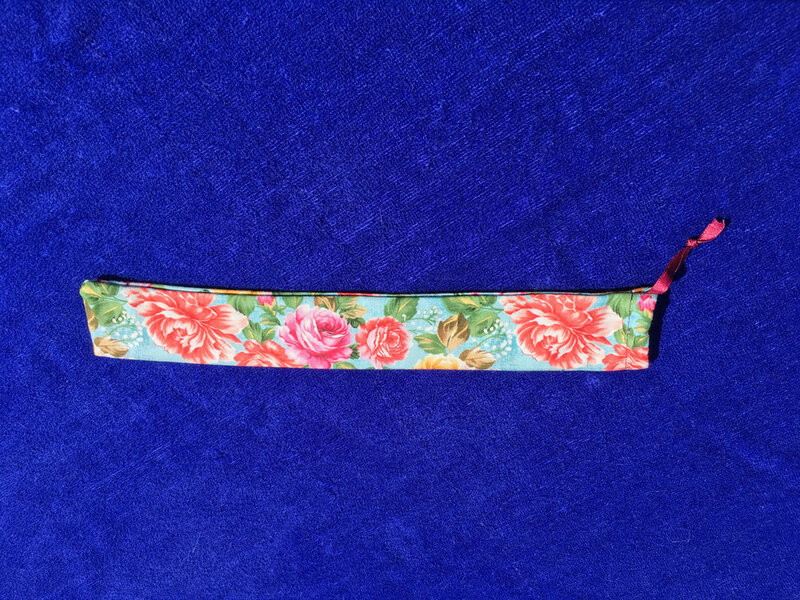 So take your time, look around our shop and pick out the straws that will work best for you. Food grade stainless steel is highly sought after for recycling purposes so you never have to worry about what to do with your stainless steel straws should you reach a point that you no longer want them. WOULD YOU LIKE THEM TO BUILD A WEBSITE FOR YOU?